NEWPORT BEACH, Calif. – October 25, 2018 – Accelerize (OTCQB: ACLZ) (OTCBB: ACLZ) and its digital marketing software division CAKE today announced that India-based e-commerce pioneer GrabOn, an Inspirelabs Solutions Private Limited company, has deployed CAKE’s cloud-based digital marketing solution. 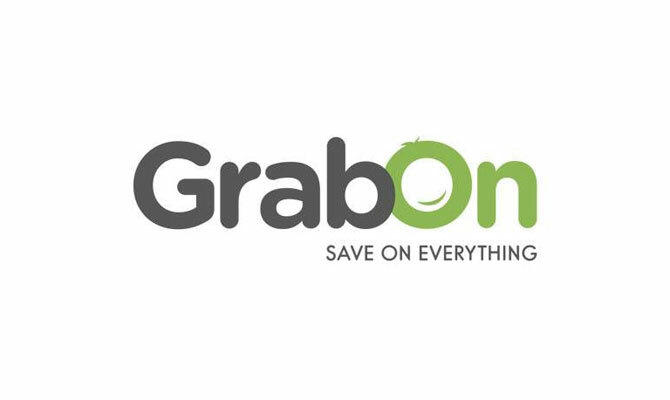 Connecting Indian consumers with more than 3,000 top e-commerce brands, GrabOn is leveraging CAKE to track, manage and elevate its partner marketing campaigns across multiple channels, clients and geographic locations. CAKE’s enterprise SaaS platform enables GrabOn to easily manage and onboard new merchants, execute campaigns, structure payouts and track conversions – all from a single dashboard. The company also plans to take advantage of CAKE’s advanced analytics to better measure and understand a variety of performance metrics, including average order value by location, channel, device and traffic source. According to eMarketer, India’s e-commerce market continues to surge, with retail e-commerce sales expected to reach $32.7 billion this year. This expansion is fueled by growing Internet and smartphone use, as well as rapid extension into new retail sectors from some of India’s largest e-commerce providers.